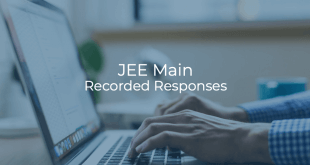 National Test Agency (NTA) has announced the exam dates and shifts of JEE Main 2019 Jan exam. Candidates who have successfully enrolled for the examination can check the date and shift allotted to them by visiting the official site of NTA. Candidates will have to enter the application number to check the allotted date and shift. Check detailed steps here. The Paper-I of JEE Main 2019 Jan exam will be conducted between January 6, 2018 and January 20, 2019 in two shifts each day while the Paper-II will be held only on January 8, 2018 in two shifts. The exam city allotted for Paper 1 and 2 will be announced on October 21, 2018. Visit jeemain.nic.in & click on “Know Your Date and Shift” OR directly open this link. Enter the captcha as displayed. Your allotted exam date and shift will be displayed. 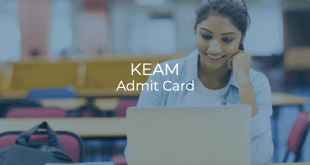 Joint Entrance Examination (Main) is an all India common engineering entrance examination which is conducted for admission in various engineering colleges and courses all over the country. Those candidates who are looking for admissions into undergraduate programmes B.E., B.Tech, B.Arch in NITs, IIITs, other centrally funded technical institutions, institutions funded by several participating State Governments, and several other institutions can apply for the exam. 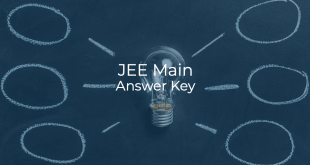 The JEE (Main) is also an eligibility test for the JEE (Advanced), which the candidates can take if they are seeking admissions to the undergraduate programmes offered by the IITs.